While many try to slot people’s talents into science or the arts, Leonardo da Vinci believed that the two deeply influenced each other. 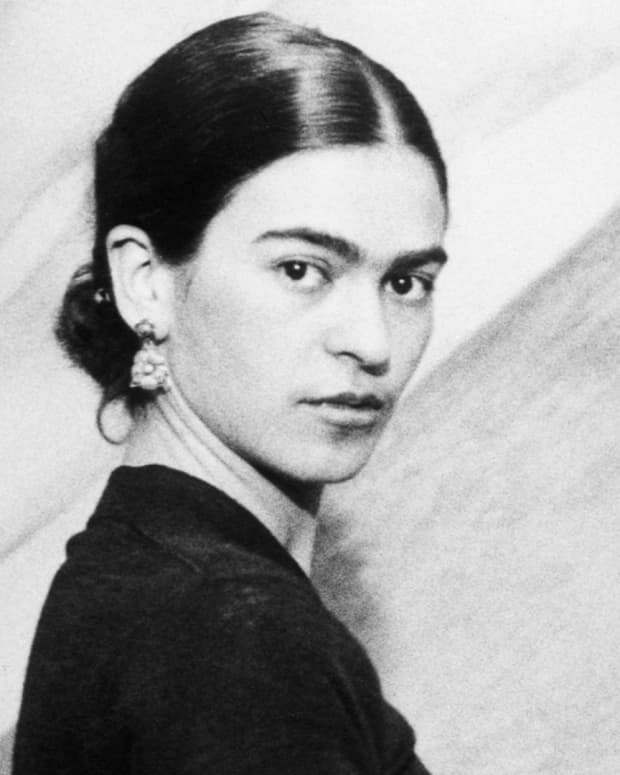 His scientific studies allowed him to depict the world in deeply naturalistic ways, while his artist’s eye opened up new ways of looking and thinking about that world. For da Vinci, the inner working of a machine was just as important as Mona Lisa’s smile. From anatomical drawing to robotic knights, here are a few ways da Vinci changed his world and ours. Vitruvian Man, Study of Proportions, Leonardo Da Vinci, Drawing, circa 1490. Da Vinci’s lifelong obsession with anatomy began at a young age, as part of his apprenticeship with one of the leading artists in Renaissance-era Florence, Andrea del Verrocchio. Soon, the pupil had surpassed the master, and da Vinci was drawing and painting stunningly accurate depictions of the human body. 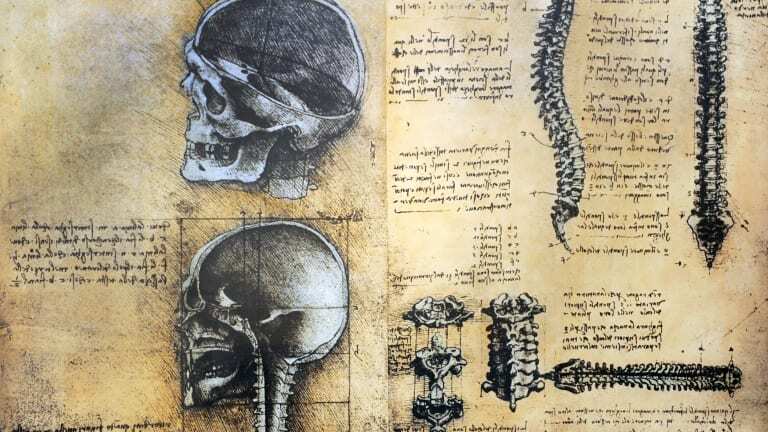 To achieve this, da Vinci filled his notebooks with studies of muscles and tendons. 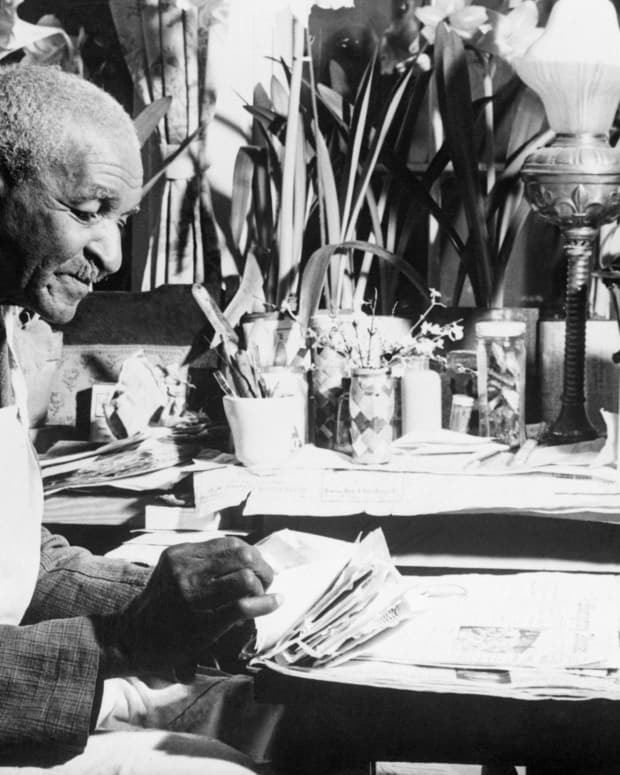 He dissected dozens of bodies to create detailed drawings of skeletons, skulls and bones. He also studied physiology, making wax molds of the brain and heart to better understand how blood flows through the vascular system and creating some of the first drawings of human organs, including the appendix, reproductive organs and the lungs. Later in his career, da Vinci applied these learnings to one of his most well-known works. 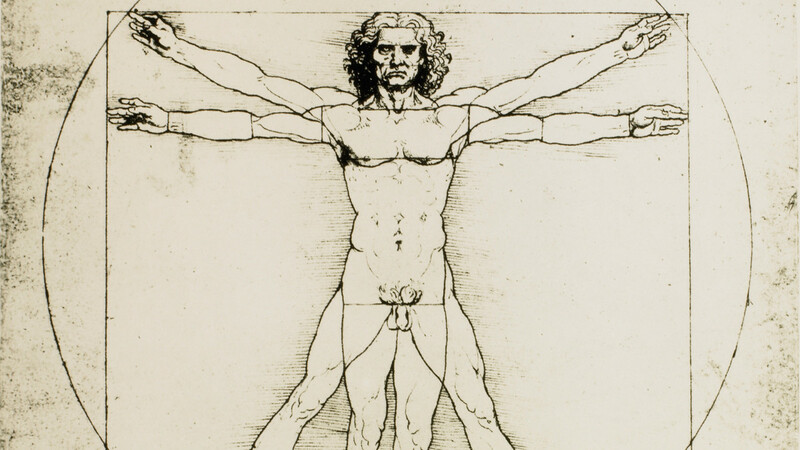 His drawing of the “Vitruvian Man” is a model of the human body in perfect proportion. The work was inspired by an ancient Roman architect who, like da Vinci, believed the proportionality found in humans should also be applied to the design and construction of buildings. 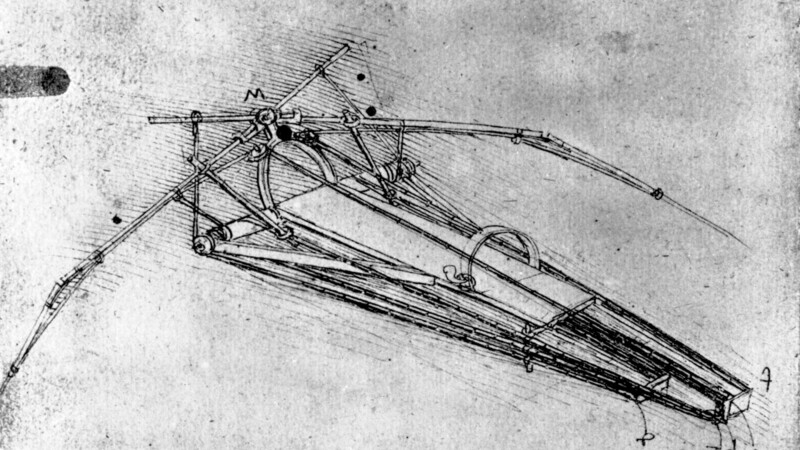 More than 400 years before the Wright Brothers took flight at Kitty Hawk, da Vinci was devising ways for a man to take to the skies. He designed one of the first parachutes, in which a pyramid made of wooden poles and covered in cloth slowed descent to the ground. As he noted, it allowed people to leap from any height without injury. It took nearly three centuries for someone else to actually build the first practical parachute. Da Vinci’s design was finally tested in 2000 — and it worked. It wasn&apos;t just human anatomy and physiology that inspired da Vinci. He used his deep study of birds and bats to devise a flying machine, or Ornithopter, in which a person would be strapped into a set of wooden wings which they would be able to flap to keep aloft. Da Vinci never built a working model, however. 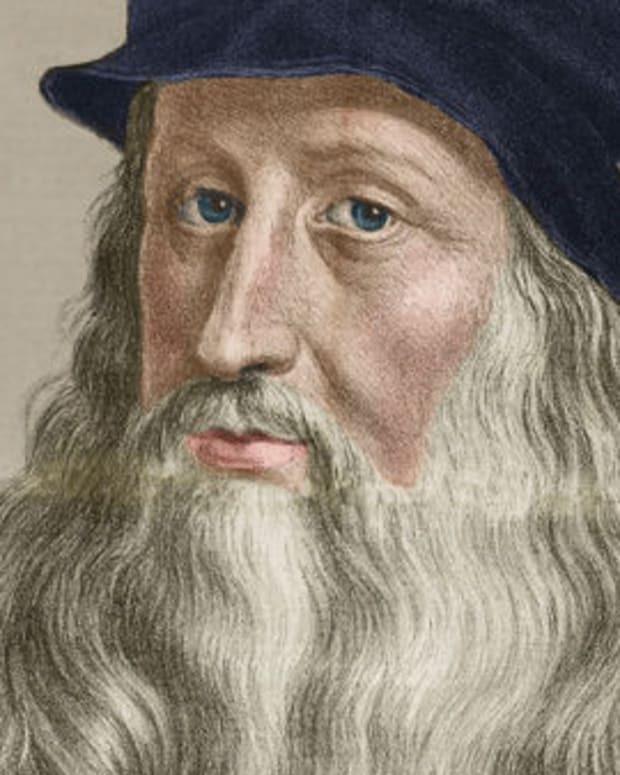 Da Vinci wrote extensive studies on the problem of gravity for human flight. He left behind designs for several human gliders, and his work influenced the later study of aerodynamics. 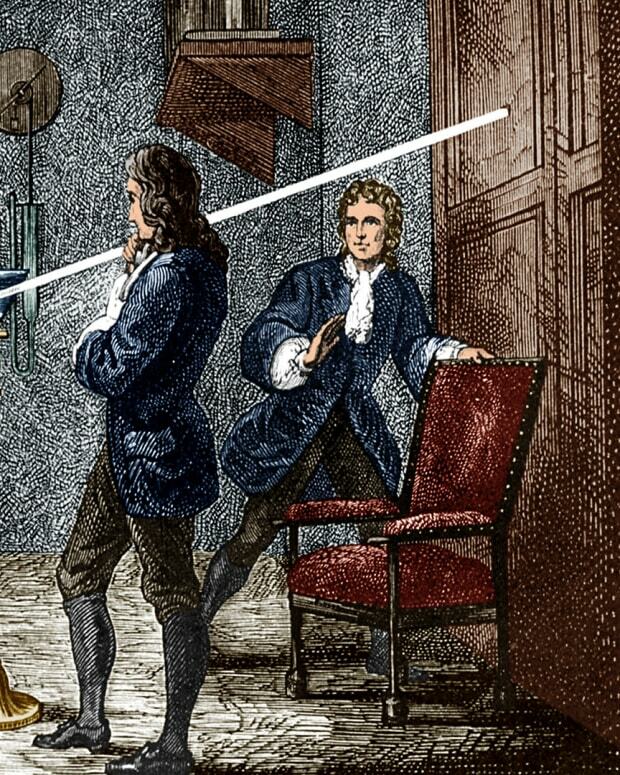 One way da Vinci tried to solve the problem was through compressed air. His design for an “aerial screw," the predecessor to today’s helicopter, was meant to achieve lift-off with the turning of a prop, powered by two people running on a rotating platform below. 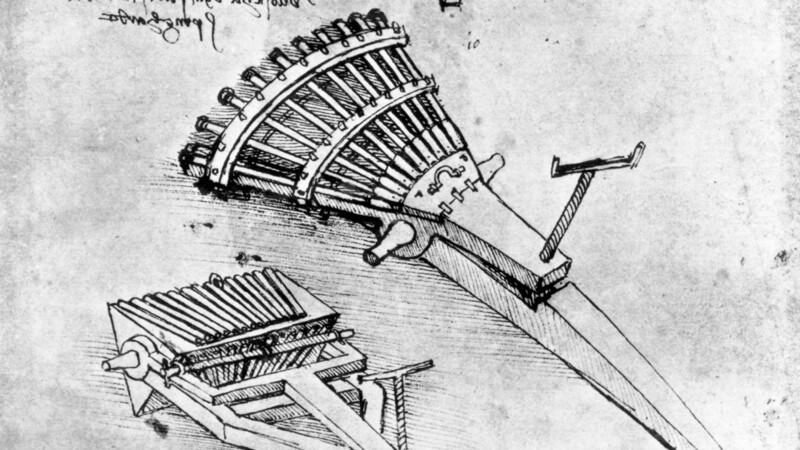 One of da Vinci’s greatest passions was military engineering. 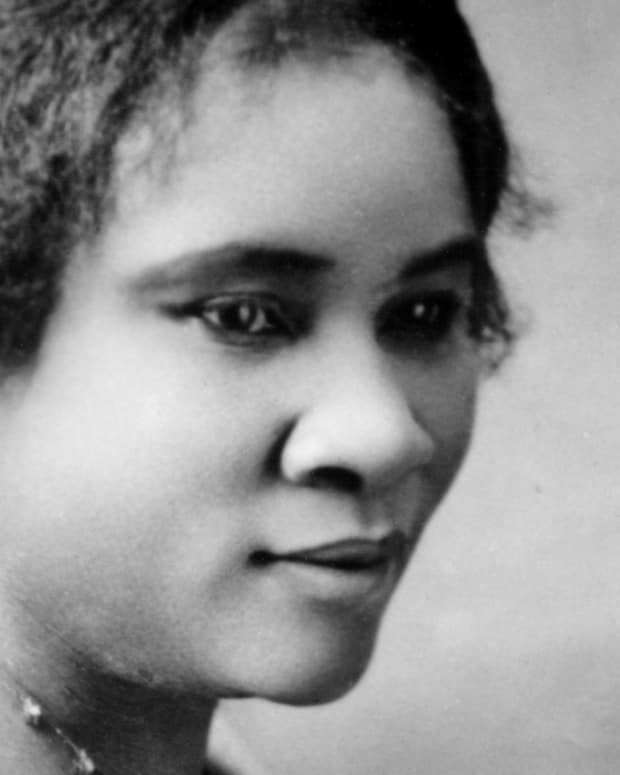 He worked for several patrons and city leaders, creating bridges, fortifications and weapons. 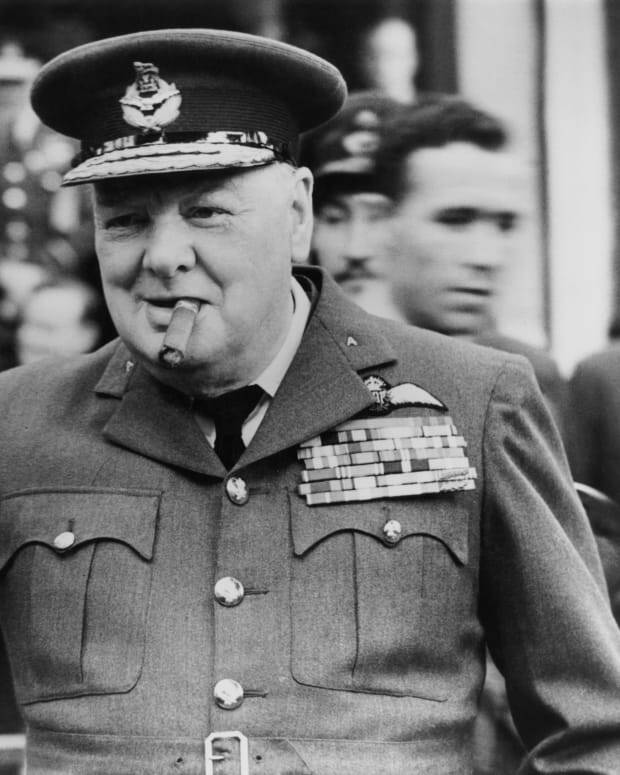 Although he wrote about his dislike of the horrors of war, his deadly designs include the first machine gun. (Although like many of his designs, this one was never built.) Known as the “33-barreled-organ,” it had three rows of 11 muskets, with each musket facing alternating directions. Designed to be built on a mobile platform that rotated to allow the guns to cool, it was similar to the first field artillery weapons. Da Vinci also devised an idea for a massive crossbow. At more than 80 feet wide, it was meant to hurl stones or bombs, not arrows. Da Vinci’s design for an armored vehicle predated tanks by centuries. 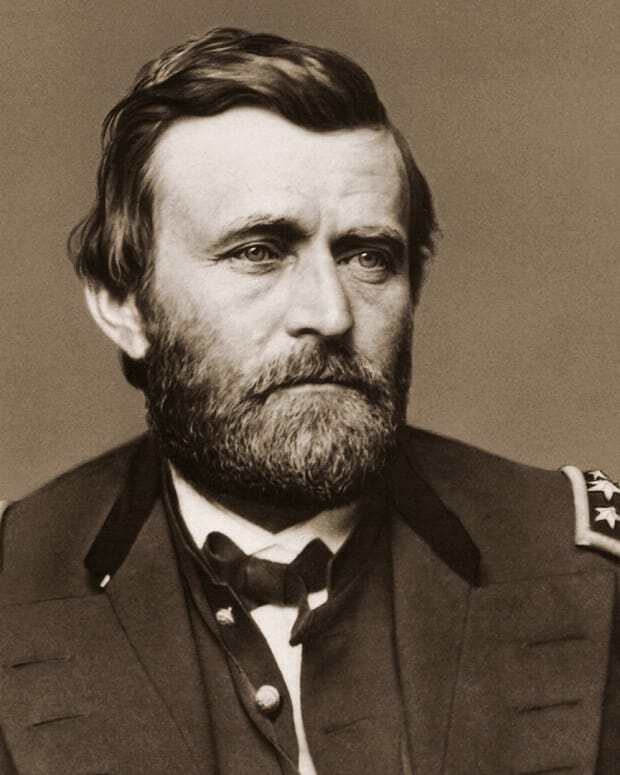 His was a metal-covered wagon on a rotating platform that could be powered by human strength (it could hold up to eight men), with openings for soldiers inside to extend their weapons. Da Vinci even combined his military and scientific interests by creating a design of a robotic knight, operated by gears and cables. A working model using da Vinci’s design was finally built in 2002 by a NASA roboticist. 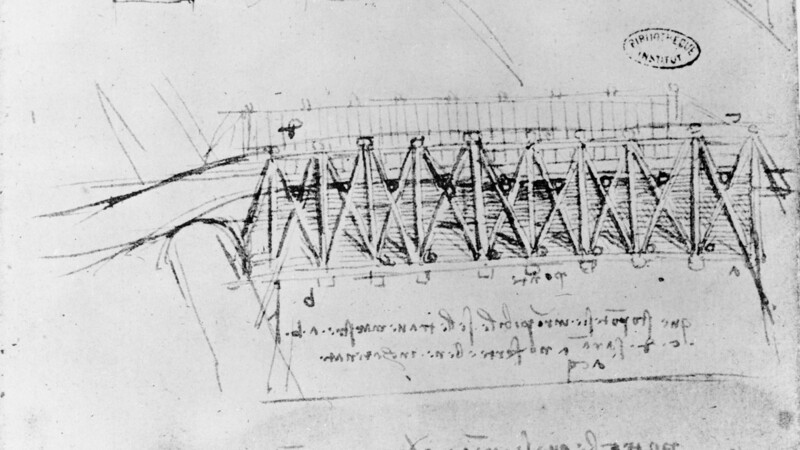 Da Vinci&apos;s sketch of bridges. While many of da Vinci’s designs seem far-fetched, he did work on ideas and items we use today. He created the first usable versions of scissors, portable bridges, diving suits, a mirror-grinding machine similar to those used to make telescopes, and a machine to produce screws. 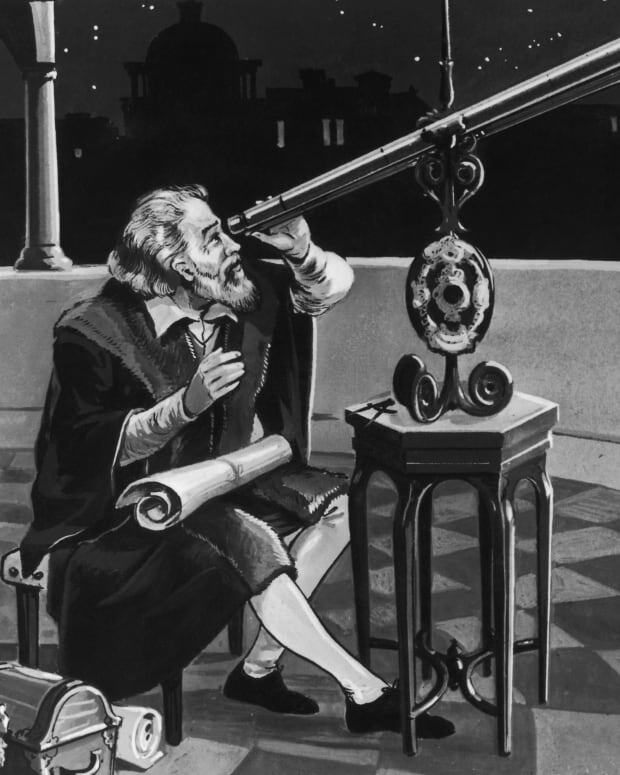 He also built some of the first odometers (to measure land speed) and anemometers (to measure wind speed). 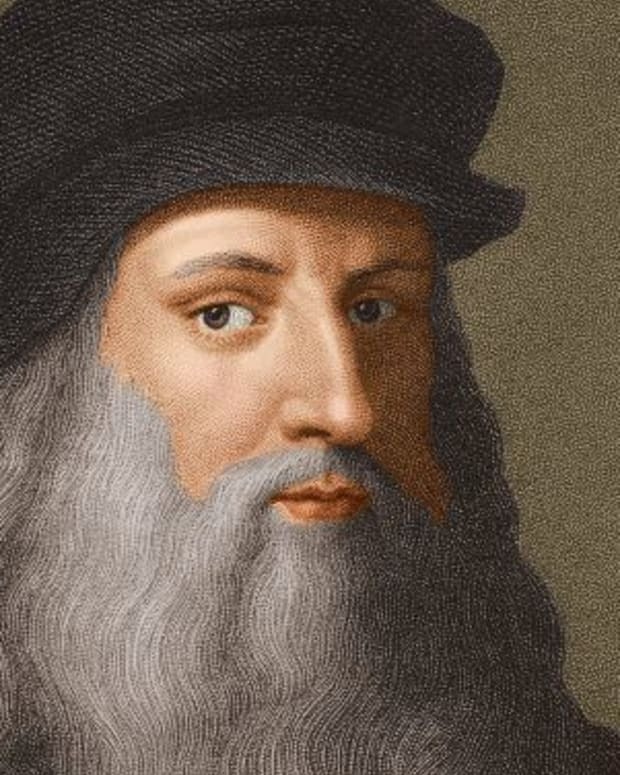 Da Vinci used the odometer to measure distances, which he used to create highly detailed military maps, yet another skill of this multi-faceted Renaissance man.